Once upon a time Disney was to develop a part of Sequoia National Forrest known as Mineral King into a year-round resort. Fortunately that never happened; but the area is still a popular destination for vacationers. At Cold Springs Campground you can even get a campsite right along the Kaweah River. Plus several deer call the area home, making for some majestic wilderness encounters. The San Francisco Bay may not seem a likely place to get away from the hustle and bustle of daily life, but Angel Island is just that. The island offers plenty to see (including the famous Golden Gate Bridge) and do (hiking and cultural sites) during the day before retiring to your tent at night. 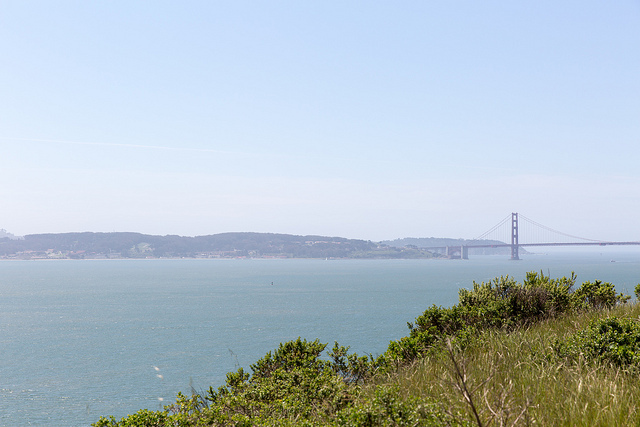 A visit to Angel Island is a unique experience – part camping trip and part history lesson, that’s perfect for adults and families alike. Note: since this is an island, ferryboat transportation is required. A campsite so popular that it’s usually fully booked six months in advance! There are actually two sites available and each is hike-in only (about half a mile). Nearby trails allow for views of marine wildlife including whale watching in December and January. Other adorable residents include sea lions, which can often be heard barking from site 1. 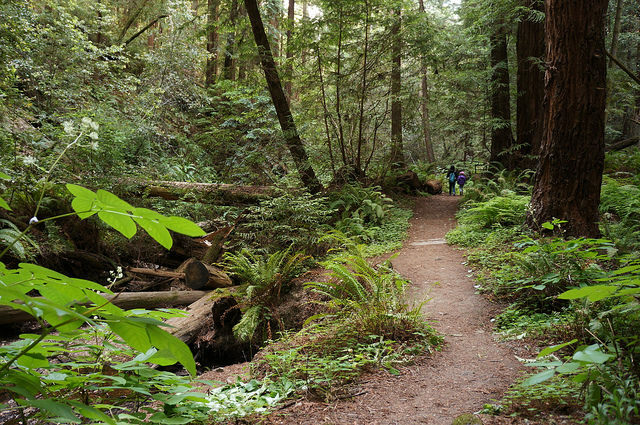 Butano State Park is not only home to towering redwood trees but also to the endangered marbled murrelet bird. Because of this the park has strict rules on leaving out food or feeding the wildlife. In fact campers are required to watch a short video about their impact on the park’s ecosystem. The park offers 18 walk-in sites and 21 drive in sites and contains several hiking trails for visitors to enjoy. 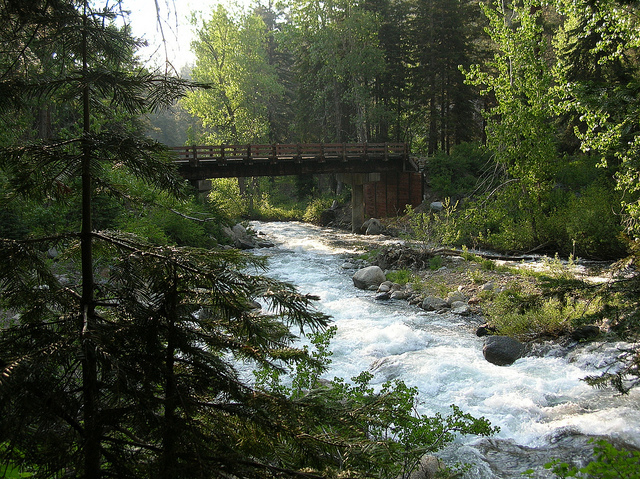 During the summer months they even offer guided nature walks through the area’s gorgeous terrain. It’s no coincidence that the word “bliss” is in the name of this site. Well… it is named after Duane Leroy Bliss, but the description is still apt. Located on the west shore of Lake Tahoe, the site is near the naturally ponderous Balancing Rock Nature Trail. If you want a spot a bit closer to the water, it will cost you a little extra — $35 as opposed to the typical $25 a night. Located in the Austin Creek State Recreation Area, Bullfrog Pond Campground offers oaks, green hills, and marvelous sunsets in addition to the titular pond. 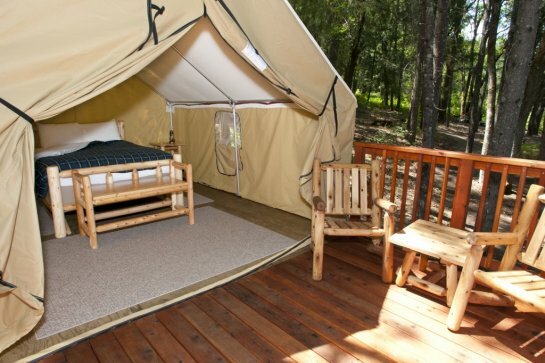 Reservations for this campground can be made in advance for $35 however some sites are left open for” first come, first served” availability at a rate of $25 a night. Be aware that getting to this site will require driving up some steep and narrow roads so be careful! 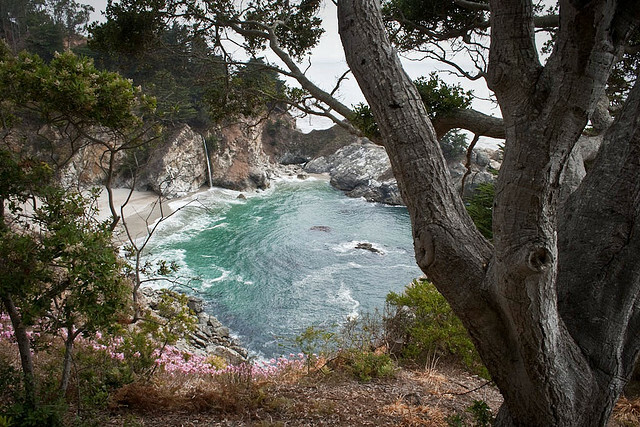 California is a camper’s dream and Northern California offers some of the best sites in the state. 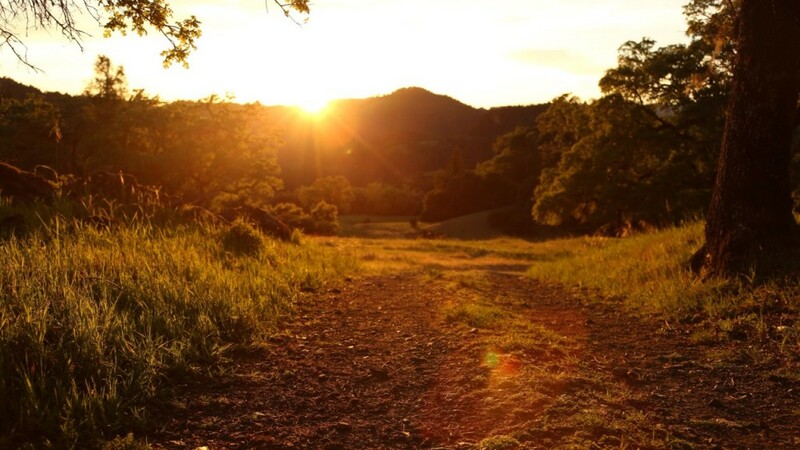 No matter where you choose to go for your next Nor Cal camping adventure, it’s sure to be beautiful in its own unique way. Enjoy!